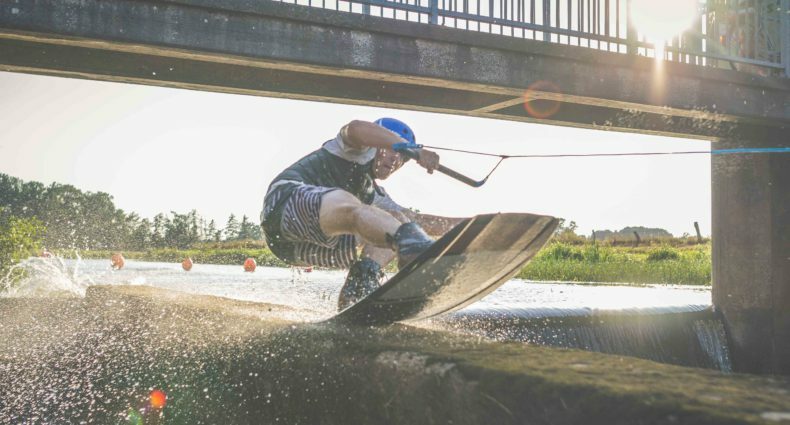 This is a typical great day at Thai Wake Park, Bangkok. Meet people of all ages and nationalities in a peaceful and friendly environment. Really nice information about Thailand. Thanks a lot for great video!